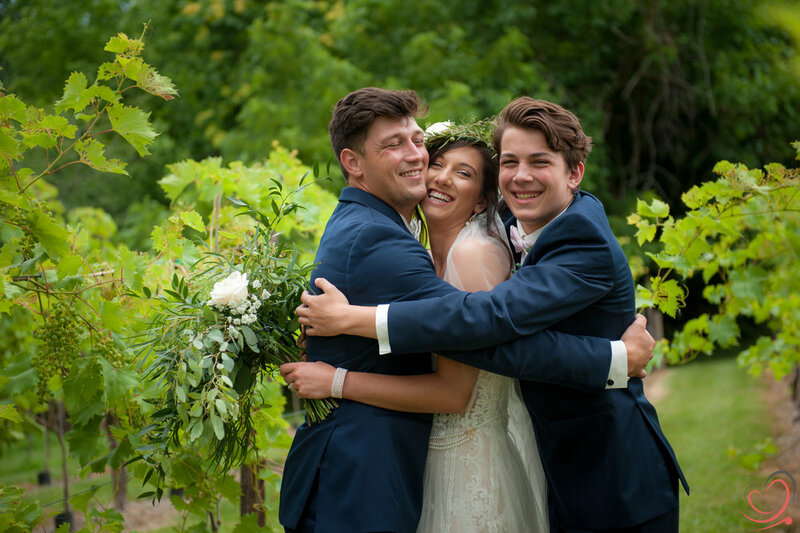 Wedding ceremonies at Mallinson Vineyard and Hall are nestled between our vines and set the scene for a lovely and picturesque event. 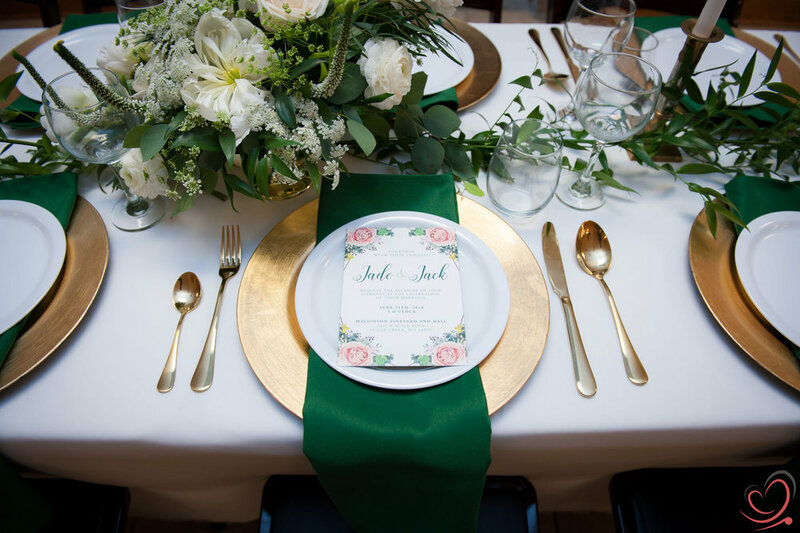 When you reserve your special day with us, you get access to our hall, the barroom, patio and ceremony site, offering both outdoor and indoor capabilities for your guests. Our bridal room is on the 2nd floor of our winery building and overlooks our vines and the wedding site. It is the perfect view for watching the details of your perfect day unfold before your eyes. Our groom’s room is located in our barroom, The stone and wood backdrop is perfect for those final touch photos. 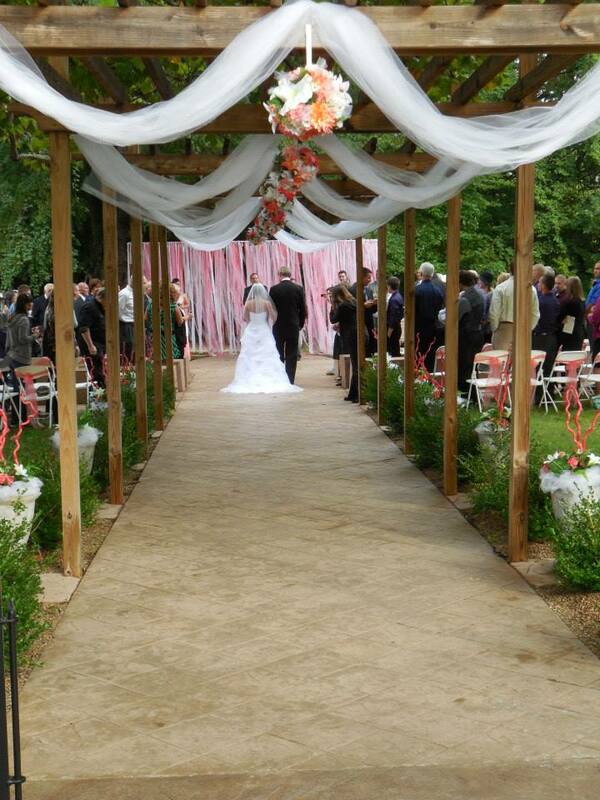 Let Mallinson Vineyard and Hall be the backdrop to your next event. With an indoor and outdoor facility, on-site caterers, and a full bar stocked with Mallinson’s own exclusive wines, we can accommodate your next wedding, corporate event, birthday party, bar mitzvah, baby shower, and so much more. A large stone patio allows you to have your guests sit in the cool of the vineyard and our hall allows for indoor access if the weather doesn’t hold. Hall-Our upstairs hall is perfect for your small to mid-sized event. Seating at tables will accommodate 100 people comfortably. Combined with our barroom, you can hold 150 guests with ease. If you are looking for more of a cocktail event, the hall and barroom will accommodate more with high top tables for a chance to move and mingle. Patio-Our beautiful patio will hold up to 150 guests on the upper and lower levels. Combined with our hall, you can have 200 guests for both indoor and outdoor seating. Norton House-On our grounds we have a beautiful and historic home that is available for rent to small parties. You can comfortably use the house for your next event of 20-30 people. Don’t want to leave? That is fine with us. We will gladly have you stay the night with us. 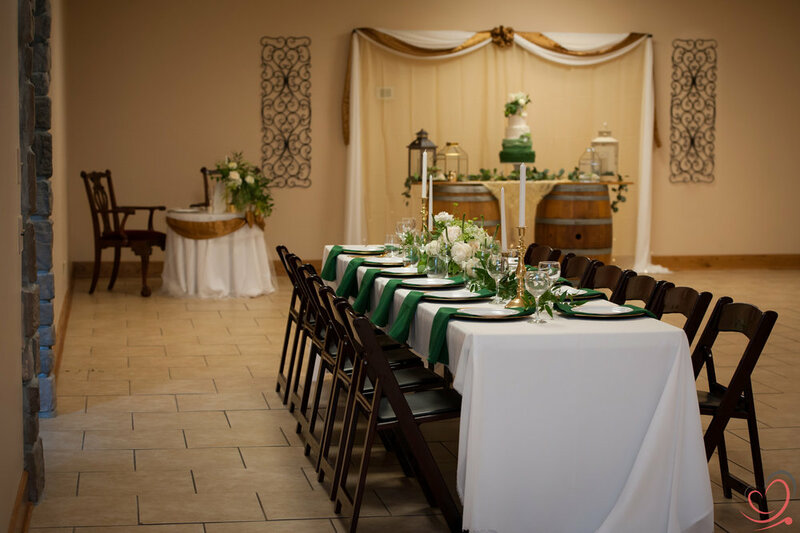 Mallinson Vineyard and Hall has an onsite event coordinator, Noelle Davis, that will walk you through everything you need to make your event spectacular. Whether you need someone to cover a full Month of Coordination or just someone to point you in the right direction, Mallinson’s coordinator is there to help. When you book your event with us you will be invited to join our planning portal. 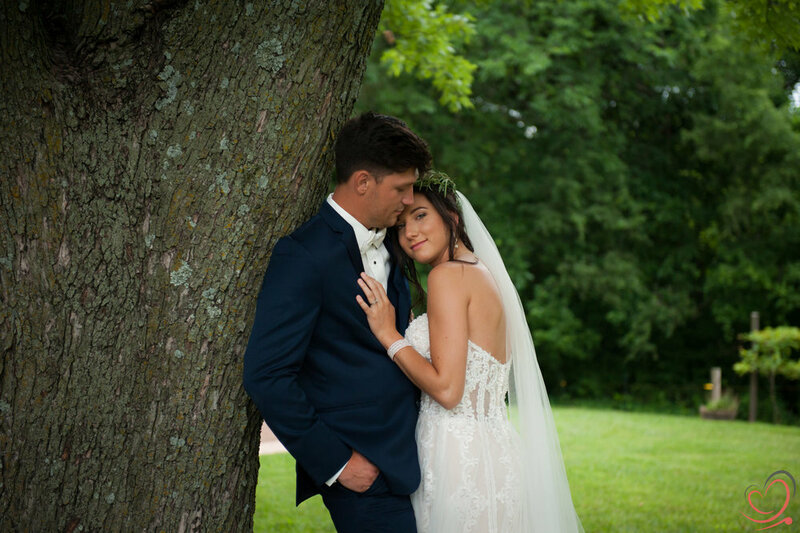 In this portal you can keep track of everything that you need for your big day, from budget to vendors, to dress alterations and tuxedo fittings. Our Planning Pod portal is there to help you keep everything in one place. To book your next event with us, call Noelle Davis at 816-896-5744.